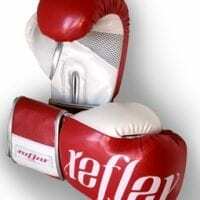 Nu breed cross over Ring Fighter. 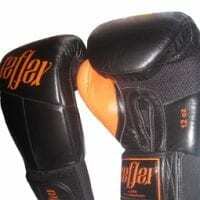 Special cross over MMA Muay thai fabric that allows slimmer cut and maximum freedom of movement. Special tassles are spectacular in the ring when the lights shine down on them. Interesting short with many standout features. Designed for some Ring bling in mind. The other interesting feature is the unique fabric we used here – breathable and is actually a first of its type on the market. 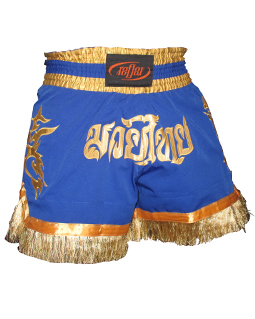 Our unique blend of fabric allows maximum freedom of movment – unique frommost, any other Muay thaishorts on the market.